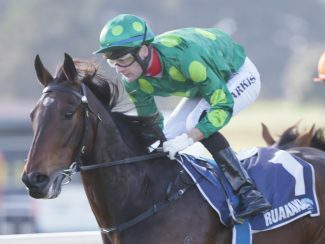 Group One performer Hiflyer will go for a spell following his sixth placing in last Saturday’s Gr.1 Windsor Park Plate (1600m). Trainer Peter Lock confirmed the son of Tavistock would enjoy a decent break before being set for summer targets. 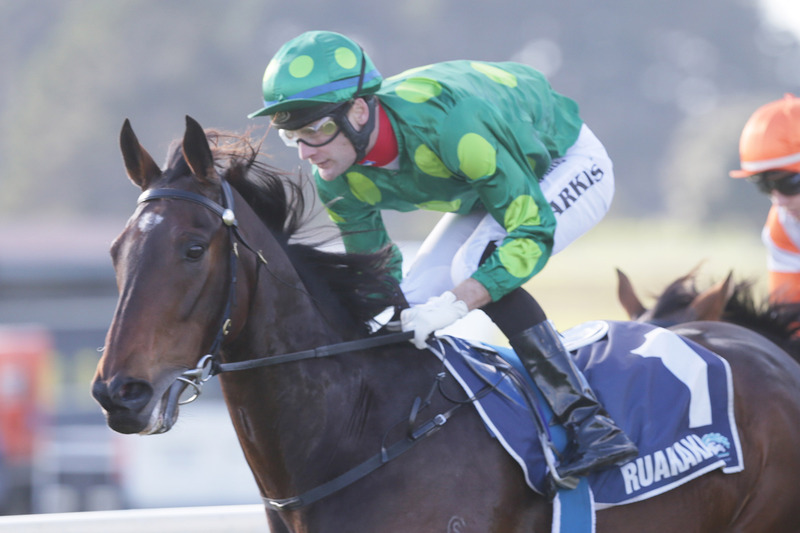 “He had a big trip to Ruakaka with 61.5kgs, two runs in Aussie and then two good runs down at Hastings,” Lock said. “I think too much of the horse to press on and get right to the bottom of him. “He’ll probably go to the paddock and have a couple of months off. Lock said the Gr.1 BCD Group Sprint (1400m) could also be a fresh-up option for Hiflyer. “It just depends on the length of time he needs out to recover and look well. He’s lightened up a bit which is to be expected with all the travelling he has done,” Lock said.